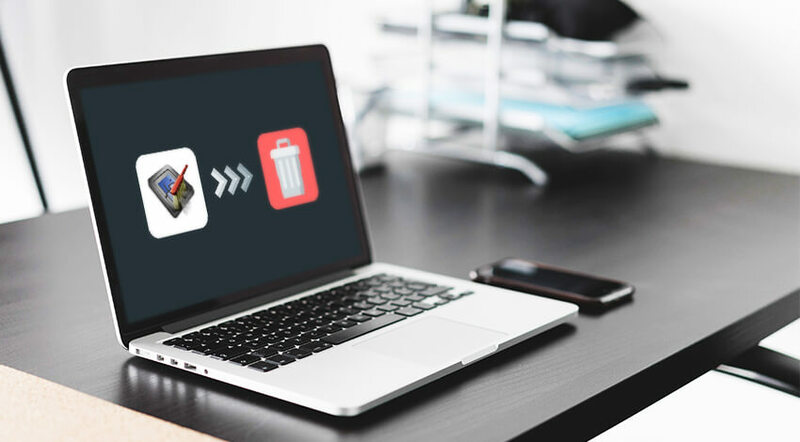 If you are looking for the ways to remove YASU app from your Mac, most probably you know that it stands for the Yet Another System Utility with the main mission to let the user manage different maintenance tasks quickly and easily. Having everything done manually and step-by-step often results in a headache. Except for the work responsibilities, a Mac owner has to take care of the numerous maintenance tasks. Thus, a team of qualified developers has introduced YASU, which also serves as a great Mac cleaning software. It’s up to you how to use it, but the application is rather popular. Besides, the download is free of charge and absolutely safe, so you risk losing nothing when trying this tool. In case you are a skilled system administrator, you may find it simple to manage all tasks with the help of Terminal. However, an average user would prefer installing a third-party solution like YASU tool. No matter how good it may be, one day a Mac owner may decide to uninstall it for various reasons. For example, a better maintenance and cleaning application may be released. Another example when a user obtains enough skills and knowledge to run the necessary processes manually using the native computer’s utilities such as Applications, Finder, Terminal, and more. Deleting apps on Apple computers is way easier than on Windows, but newbies may still face some obstacles. The latest version of YASU is 4.0.4, so the article explains how to eliminate the software based on its example. Several solutions exist, so choose carefully based on your skills and experience. To begin with, it is necessary to realize how any application like YASU operates on Mac once the person installs it. Just like many other official tools, YASU is saved in the /Applications directory. It is possible to find the associated files such as user preferences in ~/Library/Preferences directory. Moreover, YASU may produce various secondary items. Those are cache files, temporary files, login items, and other types of junk. Mac users also call these items leftovers as these useless elements tend to stay in the system even after the app’s uninstallation. That is why experts recommend doing something more than simply tossing an app’s icon to the Trash. In order to avoid incomplete uninstall, a Mac owner should go deeper into the details. Check whether none of the associated processes as well as the app itself is running. Quit the software entirely. To do so, go to Activity Monitor in Utilities. Kill the associated background processes over there. To find them, start entering the name of the tool in the search field. Launch the Finder application on your Apple computer. Choose Applications in the sidebar. Scan the /Applicationsfolder to find the required application. Once you see YASU, drag the software’s icon to the Trashcan. You can find the last one in the Dock on the right. You can do so by right-clicking YASU as well. Type in your password if you are Mac’s admin and gave one. Select Finder -> Empty Trash. Another option is to right-click Trash -> Empty Trash and confirming the action in the pop-up window. Launchpad interface offers almost the same options. When you Empty Trash, make sure no necessary items are stored there. This action is irrevocable! If you can’t get rid of the nasty app, check whether it is still running. It may be the only obstacle. Right-click the target software and select Quit. Move on to the next part of the discussion to eliminate any leftovers. What Should I Do with the App’s Traces? First, do the steps described in the previous section. After you are done with the fifth stage, apply the following. Launch Finder. Select Go -> Go to Folder. Enter /Library in the Go to Folder box. Enter button will launch it. Enter any necessary keywords related to the target software once the /Library folder appears. Vendor’s name will also help. Pick Library. The outcomes will be listed. Define and choose the related files and folders. Right-click on them and pick Move to Trash feature. Only after tossing away the rest of YASU-related garbage, it is possible to uninstall the application completely. Empty Trash then, but make sure it contains unnecessary items only. Utilize Third-Party Uninstaller to Solve the Issue without Any A headache! You cannot be sure that manual method or YASU’s built-in uninstaller is 100% accurate when it comes to FULL elimination. Besides, it might take time to discover all associated files just to erase them one-by-one. Leaving the items known as leftovers is just the way some third-party tools protect themselves. However, they do not have a chance if the user is armed to the teeth with the professional uninstaller. 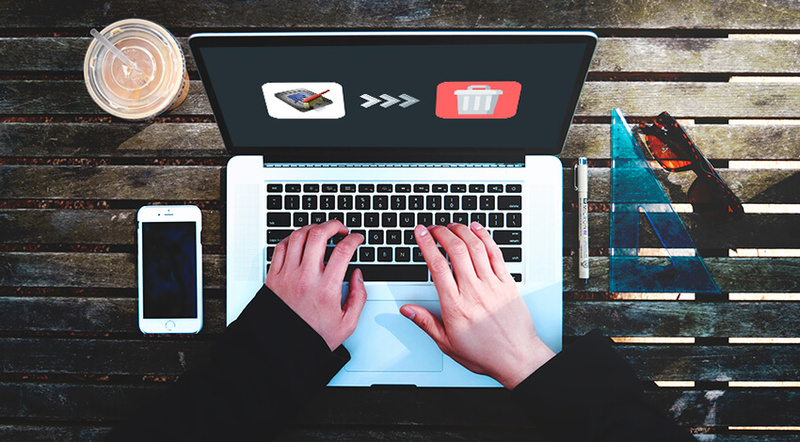 Most of the cleaning software possess the qualities of universal uninstallers so that Mac owners can apply it to any types of third-party apps. Download the utility and set it up to the /Applications folder. Prevent YASU and its related processes from running on your Mac. Launch the uninstallation app of your choice. Click Run Analysis to start checking the system for the YASU-associated leftovers. Press Complete Uninstall and confirm your action with the brief “Yes” reply. Choose Back to Interface to scan the computer once again. Quit the uninstaller. You may reboot your Apple computer. Just answer one question: would you like to remove each application endlessly step-by-step, or does it makes sense to leave the garbage to a third-party cleaner?